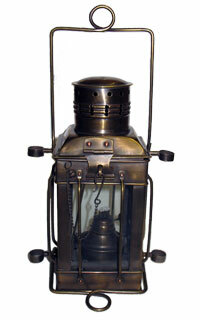 These beautiful Brass Camping Lanterns are replicas of a 19th Century relic. Although these lanterns are not antiques, they have a superb look and are hard to find pieces. The picture really does not do any justice to such a fine work of art.